"Oleanna" exists on its own timeless terms, and they're defined by the power and limits of language. The Walnut Street Theatre presents Pulitzer Prize-winning playwright David Mamet's powerful two-character drama this winter. 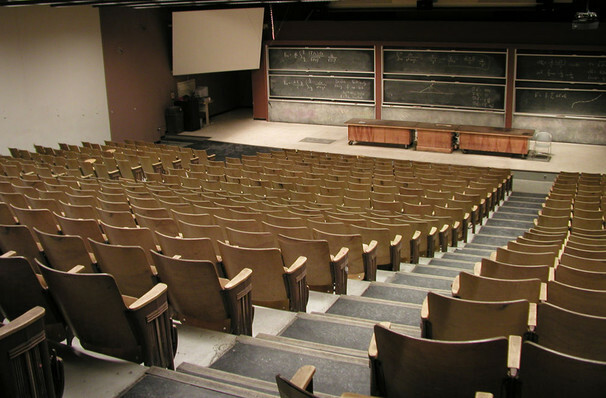 Written in 1992, the play premiered that same year with William H. Macy in the role of university professor John, an older man at the center of a power struggle between himself and one of his female students. Exploring themes of sexual politics and harassment, miscommunication, misogyny and political correctness gone awry, the production's thought provoking subject matter is still very much a reflection on our troubled times. 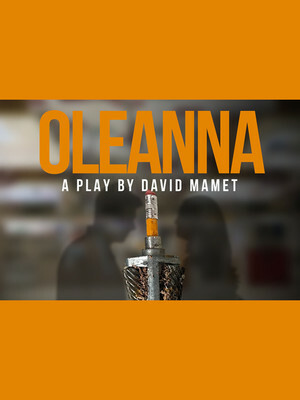 Filled with Mamet's signature rapid fire verbal jousting and uniquely poetic style, Oleanna is named for the 19th-century Norwegian folk song that critiques the vision of an American utopia.The story follows Carol, a female college student who is concerned about failing a class due to her lack of understanding and her professor John's verbose lectures. Initially they meet to address the issue, but what starts as private tuition turns into an intense game of cat and mouse that blurs the lines between aggressor and victim. Seen Oleanna? Loved it? Hated it? Sound good to you? Share this page on social media and let your friends know about Oleanna at Walnut Street Independance Studio 3. Please note: The term Walnut Street Independance Studio 3 and/or Oleanna as well as all associated graphics, logos, and/or other trademarks, tradenames or copyrights are the property of the Walnut Street Independance Studio 3 and/or Oleanna and are used herein for factual descriptive purposes only. We are in no way associated with or authorized by the Walnut Street Independance Studio 3 and/or Oleanna and neither that entity nor any of its affiliates have licensed or endorsed us to sell tickets, goods and or services in conjunction with their events.